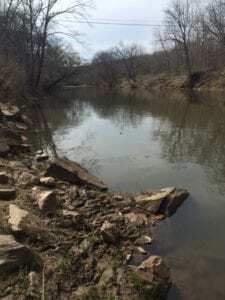 The Parks and Recreation Committee headed by Council Member O’Malley is continuing its efforts to have a canoe and kayak launch established at the bridge over the Etowah River just east of the City on S.R. 372. We are also talking with property owners for access to a “take out” site approximately 4 hours downstream, hopefully providing our residents and visitors with access to another recreational opportunity. Stay tuned!